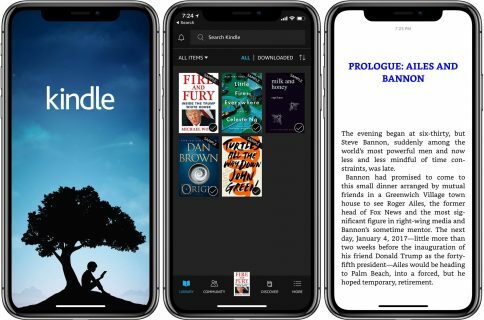 According to Japan’s The Nikkei (via PaidContent), the Cupertino firm will launch the full iBookstore there after finally signing contracts with local publishers Shogakukan, Kodansha and Kadokawa. To date, much of the e-book market in Japan has centered on graphical novels, such as manga. And with tablets overtaking e-book readers, Apple is in a nice position to grab a chunk of Japan’s e-publishing market. 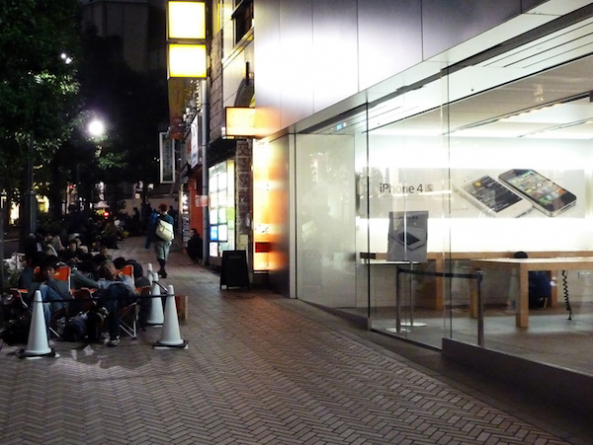 As John Paczkowski of AllThingsD put it, the iPad is “enormously popular in Japan”. Conversations are said to be going well, and the company expects to have agreements hammered out soon — though not as soon asthe Nikkei, which first reported news of the talks, claims. Over in the United States, DC Comics recently signed onto an iBookstore deal. 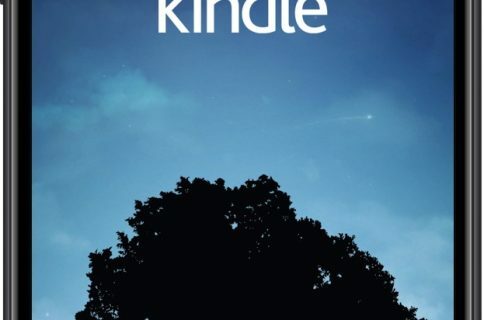 However, the Kindle, Google, Kobo and Sony are already selling specialized e-reader devices along with electronic books in Japan. None has been successful thus far and part of the blame is on the lacking localization and poor support for the Japanese character sets on both the hardware and content side. Along with gaining approval from the three publishers, Apple should strike while the iron is hot.